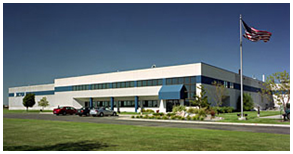 Tecton Products designs and manufactures custom fiberglass pultrusions. We lead the industry in fenestration profiles and offer commodity shapes as well as large architectural profiles. We’ve been providing our clients competitive market advantage with innovative product solutions since 1992. Fiberglass pultrusions are an ideal replacement for many traditional materials. They can be used in nearly any industry including fenestration, agriculture, refrigeration and automotive to name a few. Our profiles are perfect for use as window and door frames, fence posts, deck railing or anywhere exceptional durability, weatherability and performance are key to the success of the product. 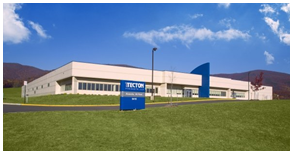 The qualities of pultruded fiberglass, coupled with local, national and in-house resources make Tecton the best source for the design and manufacturing of custom pultrusion products.